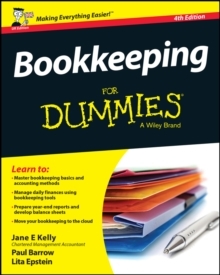 Get to grips with Sage Instant Accounts in simple steps. 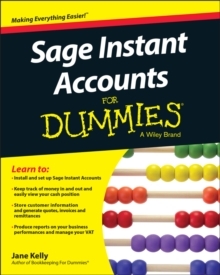 This comprehensive guide walks you through every aspect of setting up and using Sage Instant Accounts, from downloading and installing the software to customizing it to your needs. 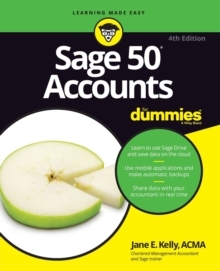 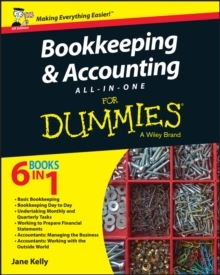 Packed with handy step by step instructions (and fully illustrated with screenshots), this book is the easiest way to get the most from Sage Instant Accounts and take control of your business finances.